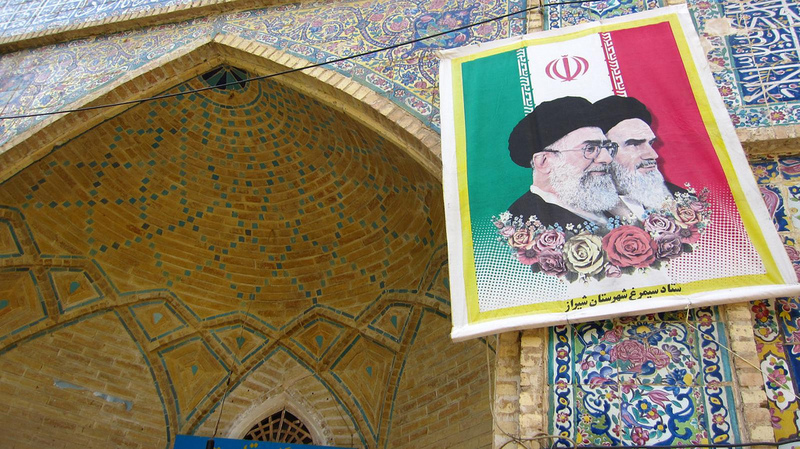 Can We Stop Worrying and Love Iran? A Lot Could Go Wrong in Continuing U.S.-Iran Negotiations. But So Far, A Lot Has Gone Right. If no good deed goes unpunished, no good diplomatic deed goes unopposed, and certainly the ferocity of opposition to the tentative nuclear deal between Iran and the international community (represented by the so-called “P5 + 1,” the five permanent members of the United Nations Security Council plus Germany) may be a meaningful accomplishment. The deal, reached in Geneva in December, is under attack from a number of domestic lobbies and third-party spoilers, principally Saudi Arabia and Israel. An Object the Size of a Corncob—the Cyrus Cylinder—Has Transfixed Iranians in L.A.